Does it make a difference that the God Christians claim to worship has revealed himself as triune-the Father, Son, and Holy Spirit? Does this fundamental truth of biblical authority have an effect on a believer's personal fellowship with God? Puritan theologian John Owen recognized the great need for every believer to understand the triune God. Communion with the Triune God revisits the truth presented by John Owen and challenges all believers to truly recognize and appreciate the ministry that God the Father, God the Son, and God the Holy Spirit have in their lives. 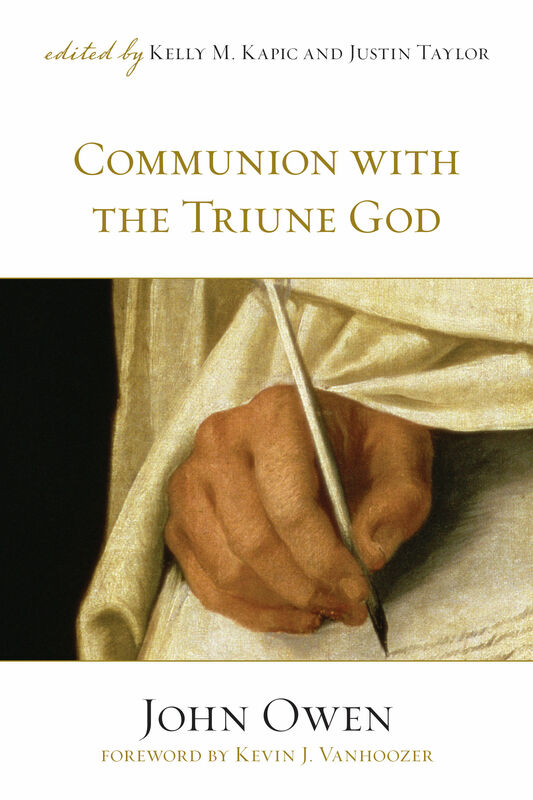 This work of John Owen encourages Christians to enjoy true communion with each person of the triune God. John Owen (1616–1683) was vice chancellor of Oxford University and served as advisor and chaplain to Oliver Cromwell. Among the most learned and active of the Puritans in seventeenth-century Europe, and known as the "theologian's theologian," he was accomplished both in doctrine and practical theology. Kelly M. Kapic (PhD, King's College, University of London) is professor of theological studies at Covenant College, where he has taught for over fifteen years. 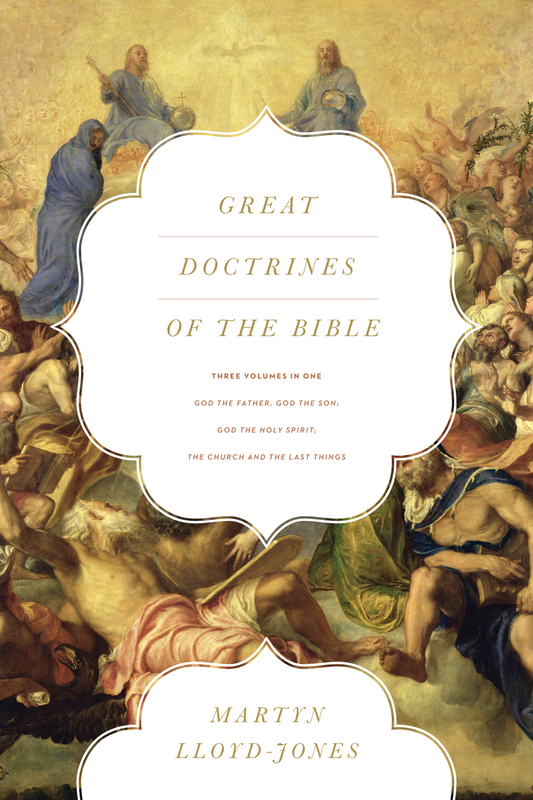 Kapic has written and edited over ten books, focusing on the areas of systematic, historical, and practical theology. Kapic has also published articles in various journals and books. Kapic and his wife, Tabitha, live on Lookout Mountain with their two children. 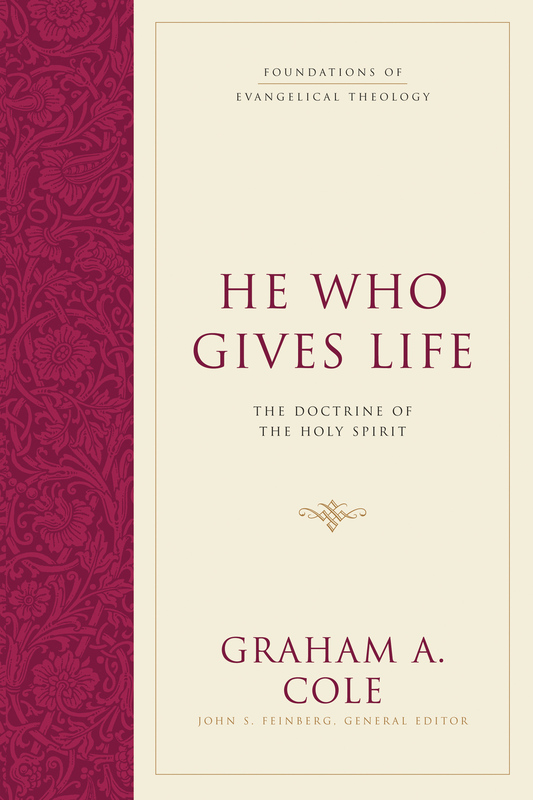 "Here is a modern reader's edition of a classic Puritan work by a classic Puritan author. It is a powerful Trinitarian profiling from Scripture of the truth that fellowship with God is and must ever be the inside story of the real Christian's life. John Owen is a profound teacher on all aspects of spiritual life, and it is a joy to welcome this reappearance of one of his finest achievements." "Among English-speaking theologians and pastors, John Owen and Jonathan Edwards run neck and neck for the first place in profound, faithful, fruitful displays of the glory of God in the salvation of sinners. Not only that, they are both running for first among the ranks of those who show practically how that glory is experienced here and now. Owen may have the edge here. And Communion with the Triune God is his most extraordinary effort. No one else has laid open the paths of personal fellowship with the three persons of the Trinity the way Owen does. What an honor it would be to God if more of his children knew how to enjoy him the way Owen does." 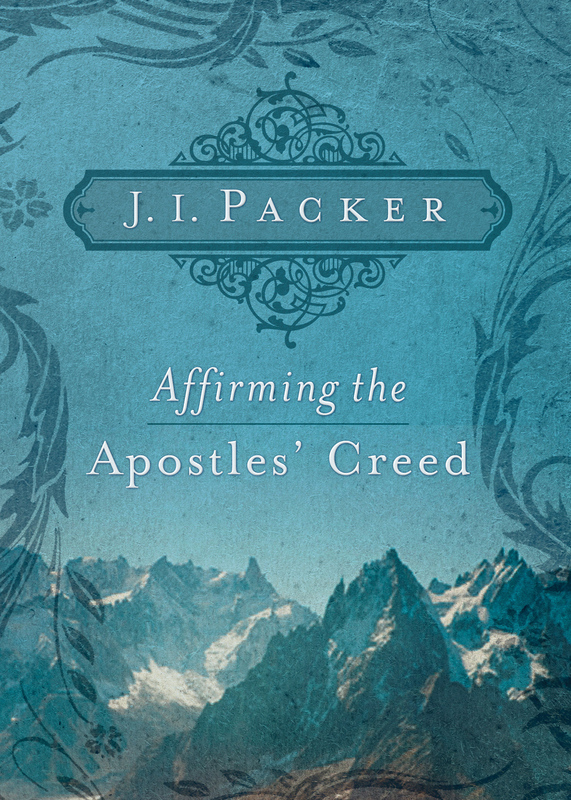 "For those who want to deepen their understanding of God's greatness and how we walk with him, this book will repay, many times over, the effort its reading requires." "A great work. There is renewed interest in the Trinity these days, and there is also a deep hungering for genuine spirituality. 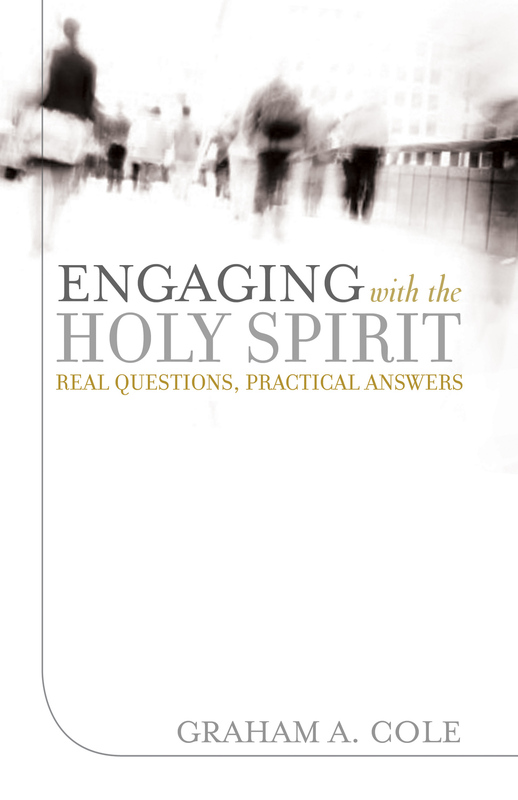 Owen combines the two in a powerful manner, pointing the way to a vital relationship with the triune God."